“We offer service sincerely for our customers, and we emphasize that customers are our top priority”. We not only pay attention to pre-sales communication, but also believe that it is the beginning of service while our goods reach to the customers. Front side silver paste: High conduction and good reaction to SiNx; the efficiency can be promoted about 0.2%. 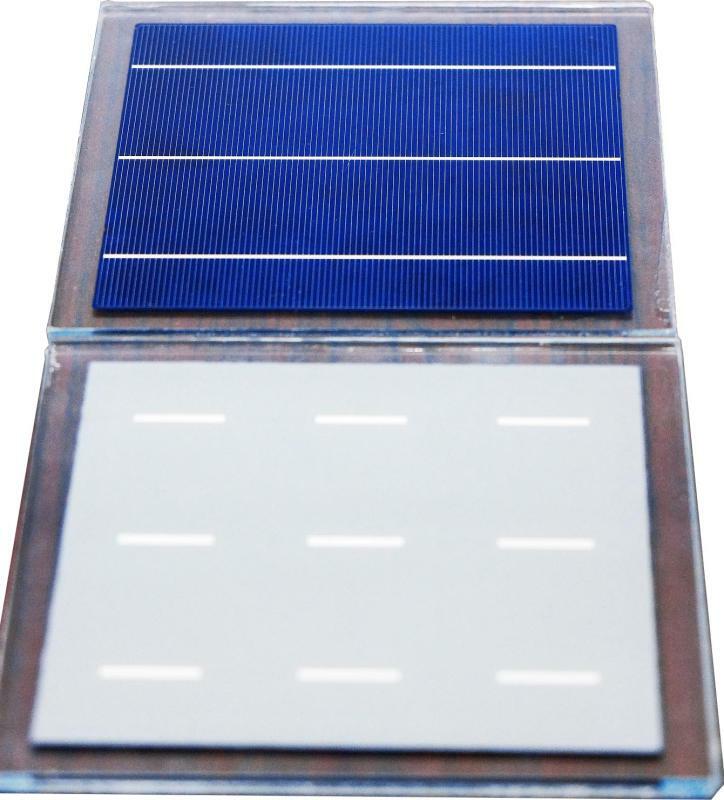 Photovoltaic Aluminum paste: Result a uniform BSF and strong combination to Si-wafer; the Voc and Isc were increased so that the efficiency can be promoted about 0.1% than other same commercial products. Rear side conductor silver paste:Good suitability with the above pastes; high combinative force with ribbon, which greater than other same commercial products. Copyright © 2014 Giga Solar Materials Corp. All Rights Reserved.